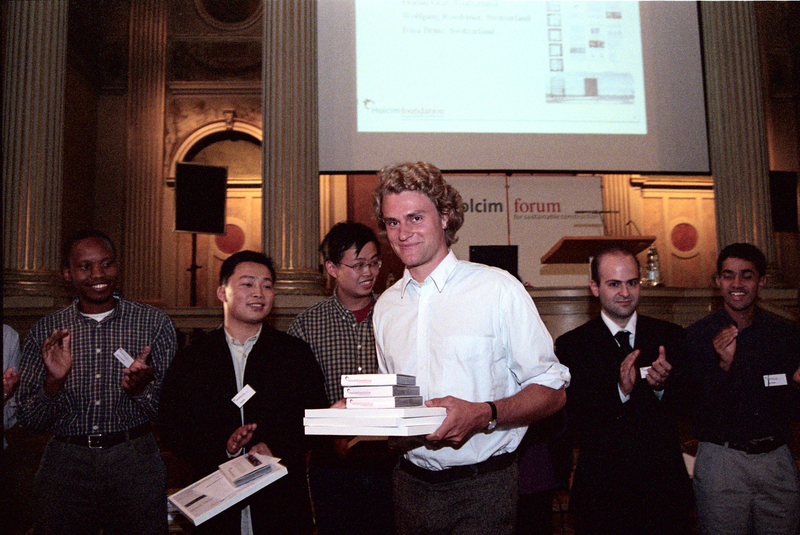 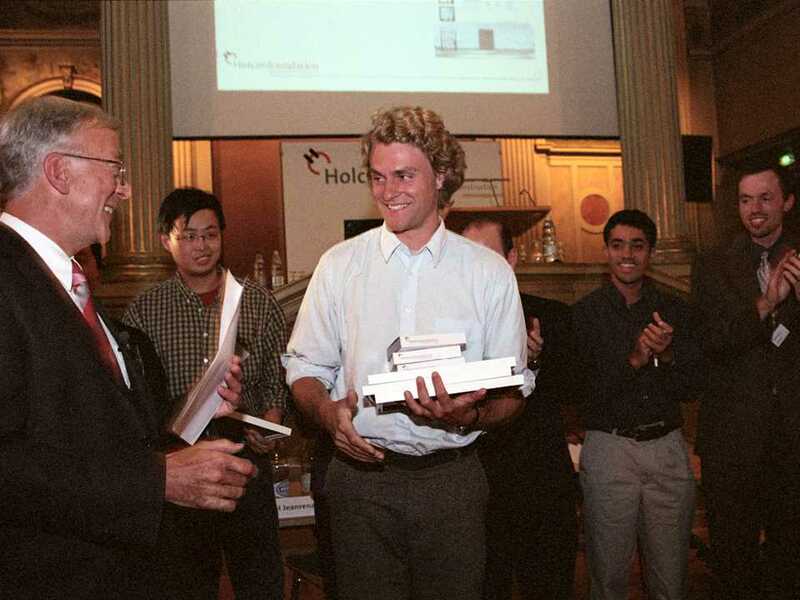 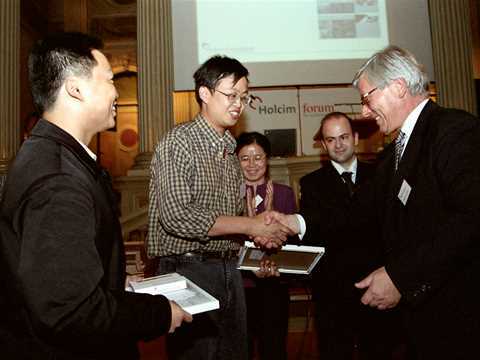 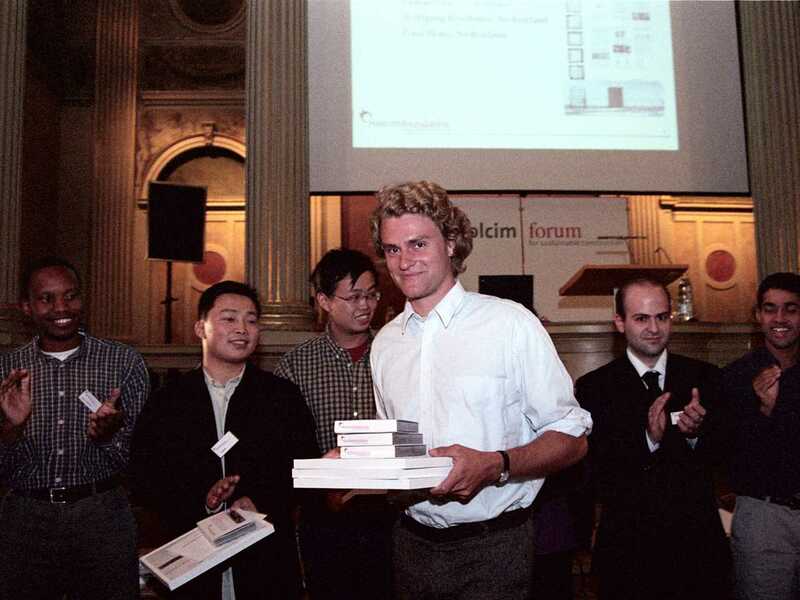 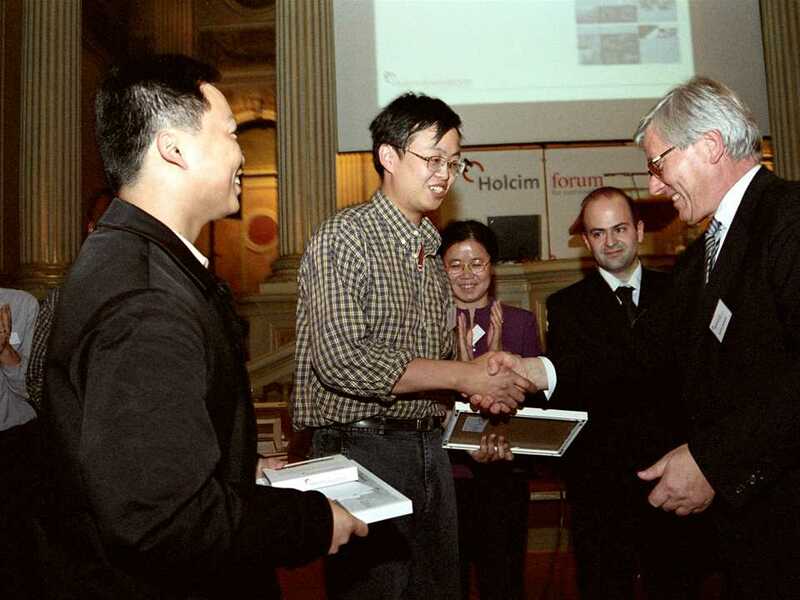 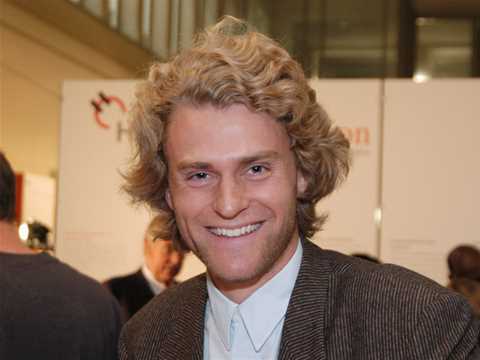 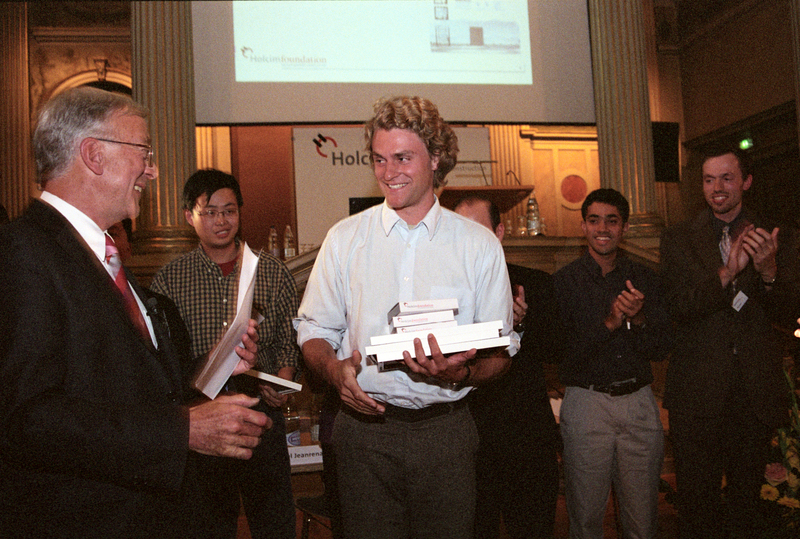 1st International Holcim Forum 2004 in Zurich: Hans-Rudolf Schalcher (Head of TCC) congratulating Florian Graf (ETH Zurich), Switzerland, winner of the first prize of the student poster competition. 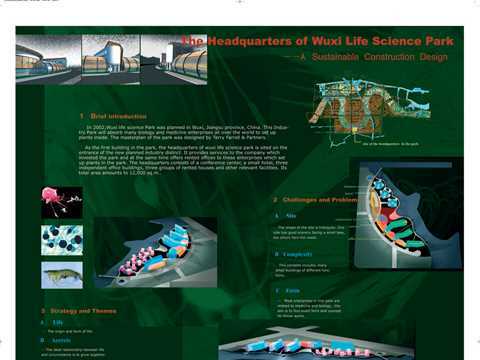 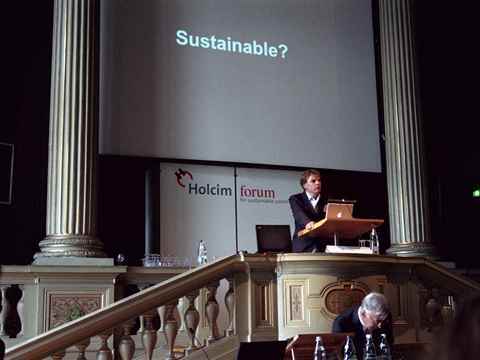 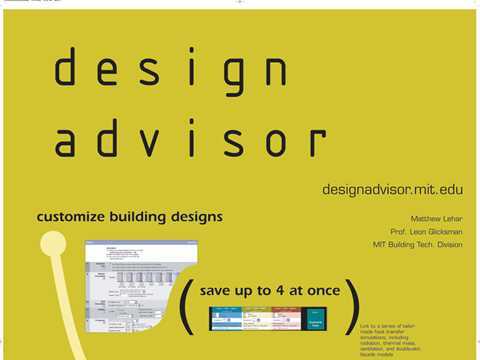 1st International Holcim Forum 2004 in Zurich, Switzerland. 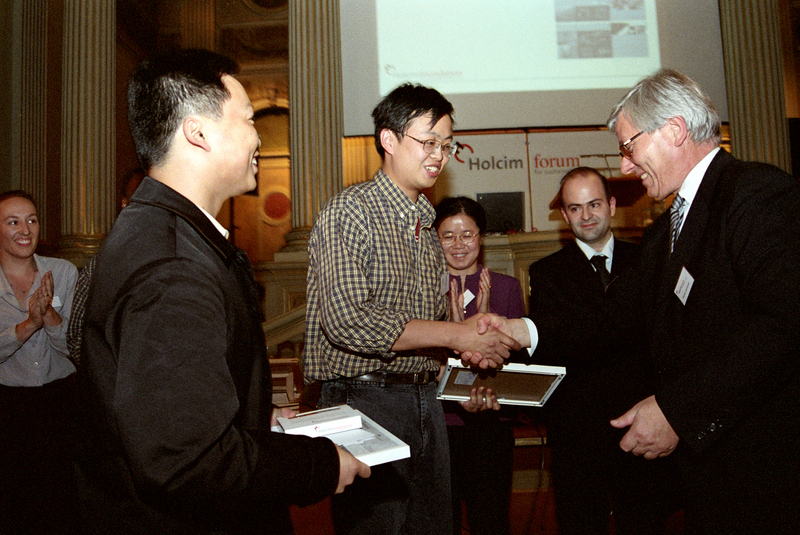 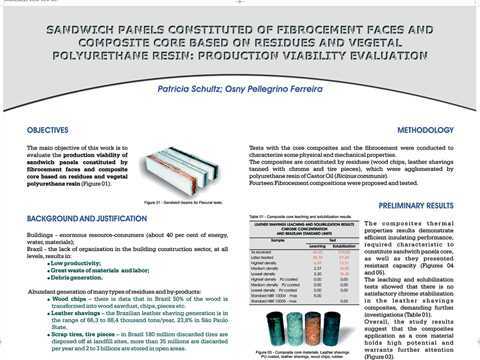 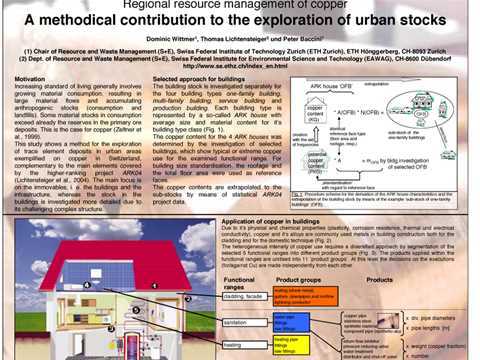 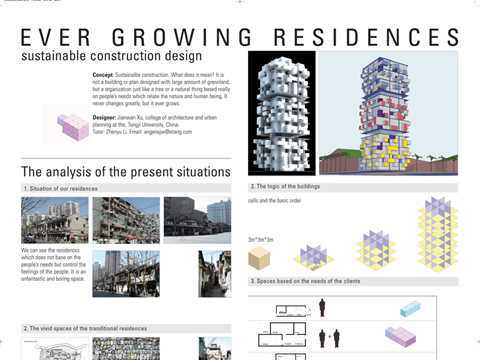 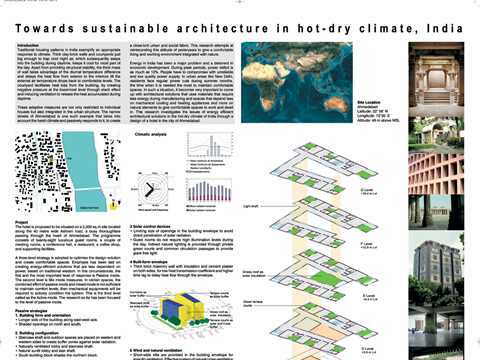 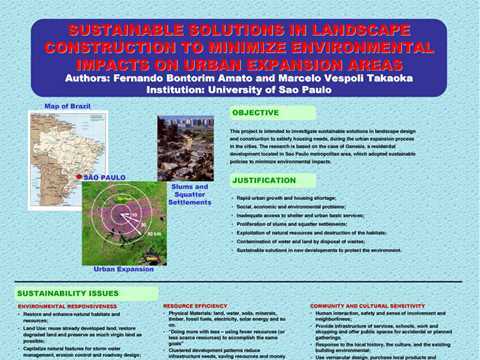 Tongji Fang Xu and Feng Qu (Tongji University) receiving the first prize in the Student Poster Competition. 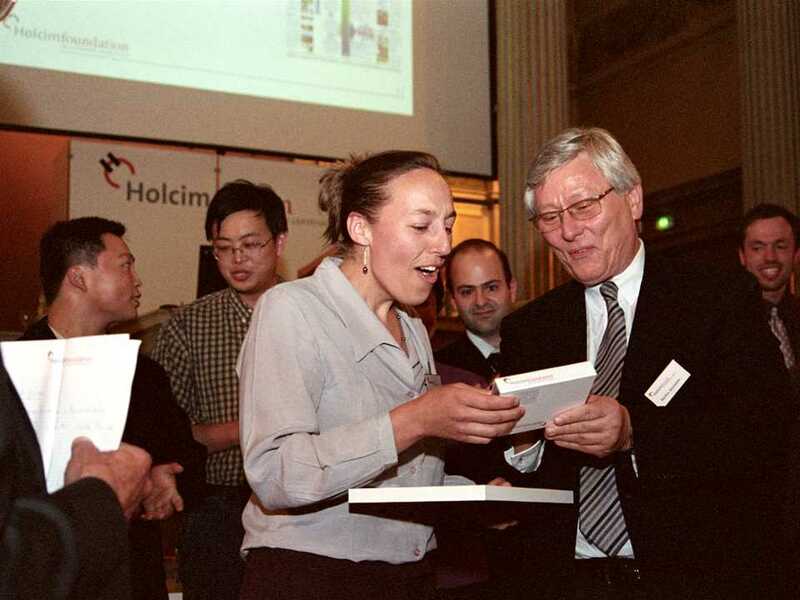 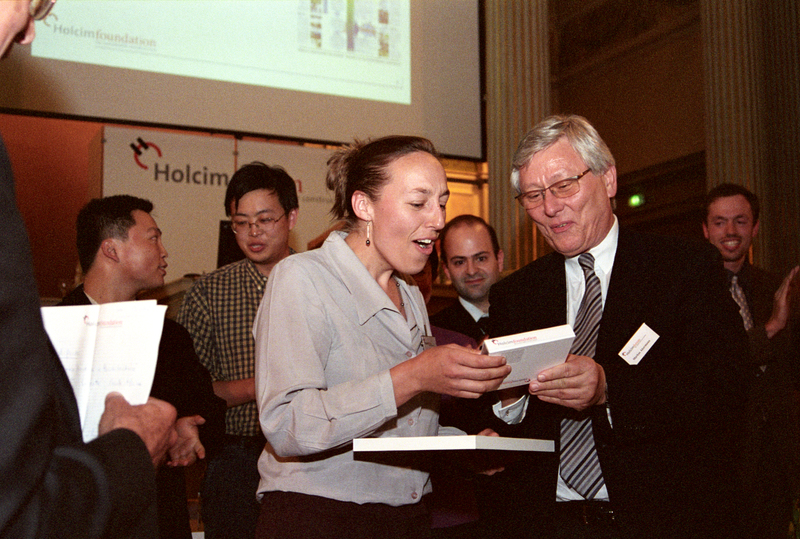 1st International Holcim Forum 2004 in Zurich, Switzerland: Markus Akerman, CEO of Holcim, congratulating Maria J Loots, winner of the Student Poster Competition. 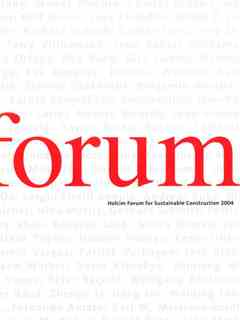 Everything we do today, as well as everything we do not do, influences our present lives - and our future. 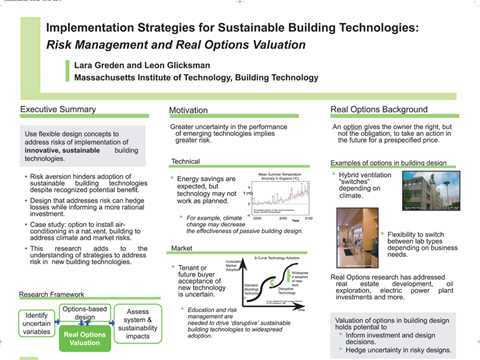 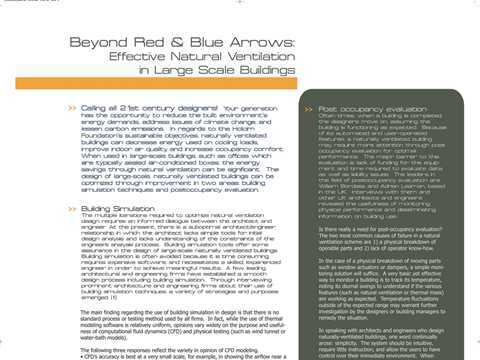 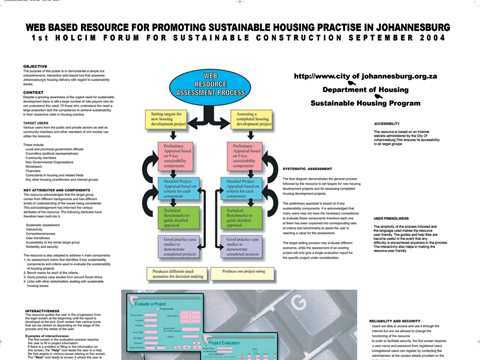 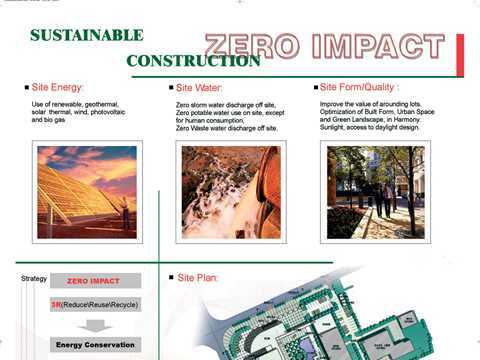 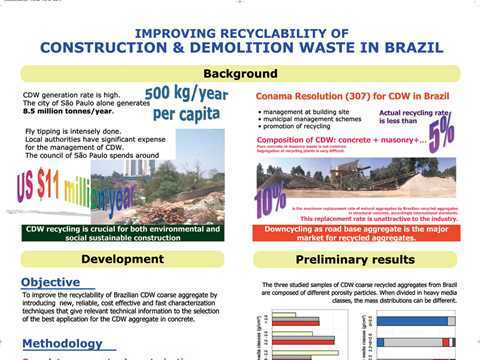 Hence, sustainability is of special interest to the young generation. 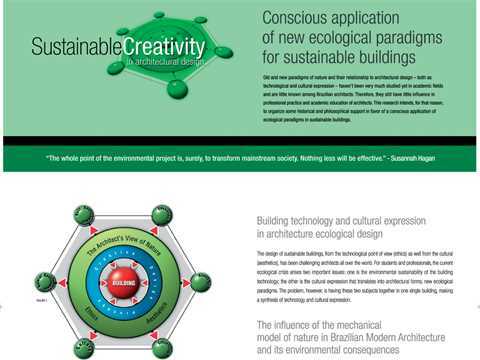 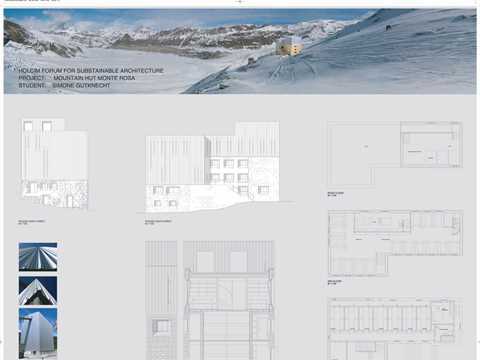 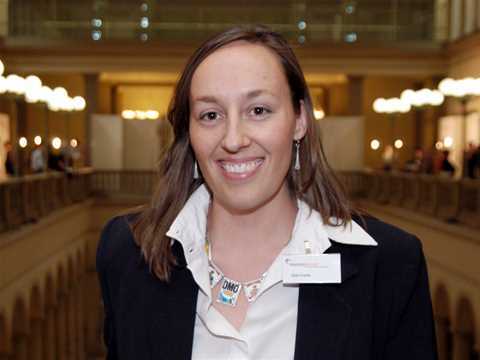 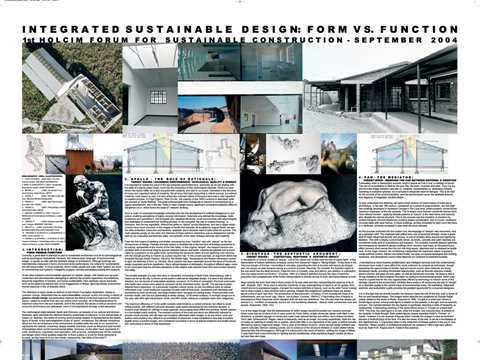 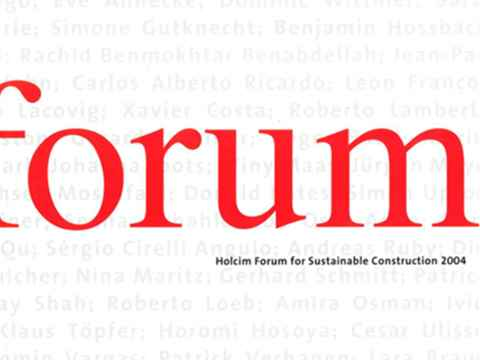 The Holcim Foundation recognizes this, and wants to explicity include young people in its activities. 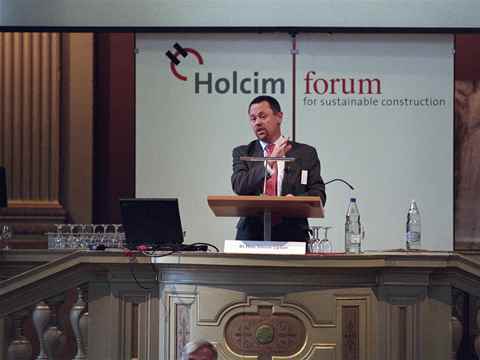 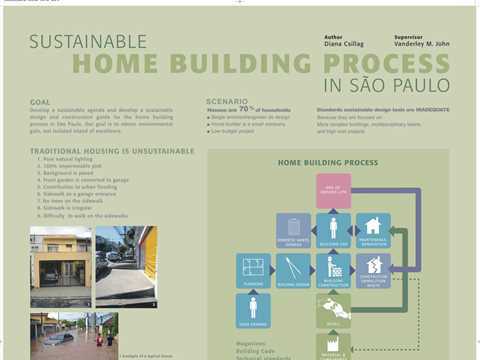 The foundation asked its five partner universities to each invite five students to the Holcim Forum for Sustainable Construction. 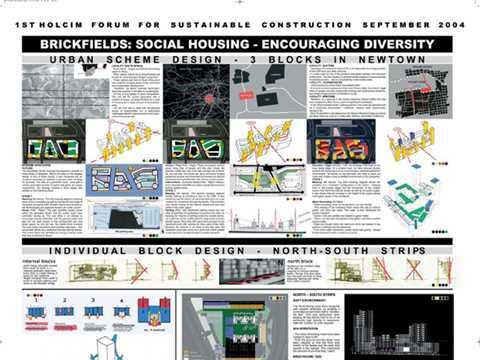 The students have created a poster gallery that exhibits their approaches to a lasting contribution to meeting basic needs.